Our values are the guiding principles which help to inform our decisions, drive our actions and influence our behaviours, both as a business and as individuals. Our values create our success. People in the #InterQuestFamily enjoy coming in to work because they are surrounded by individuals who care about each other, who are committed to our goals and who know how to have fun! Our #FamilySPIRIT comes from the values which inform our decisions, drive our actions and influence our behaviours, both as a company and as individuals. We strive to develop a strong and resilient future for both our employees and the clients whom we support. We move forward with purpose. We think creatively and act quickly to keep up with the pace of change and innovation. Innovation is part of our everyday life. We innovate to make a difference and maximise our chances of success. Respect is consistent and genuine. We value everyone’s individual contribution and understand respect forms the basis of successful relationships. We are all responsible for our own actions. We keep our promises and commitments to ourselves and to each other. We are one team. Everyone understands that we need each other to collectively achieve our shared ambitions. 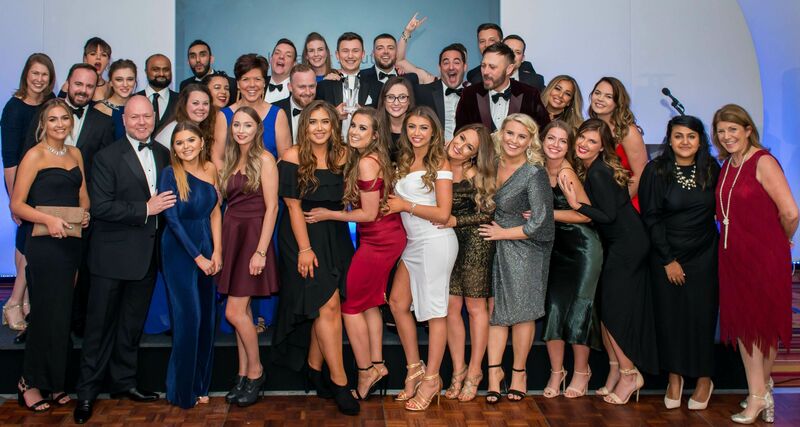 We are hiring Trainee Recruitment Consultants to join our family in London and Tunbridge Wells! We're offering £23,000 p.a. and after the successful completion of a 15 month training plan you'll receive a Certificate in Recruitment Practice Level 3.